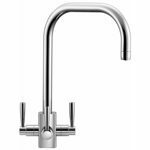 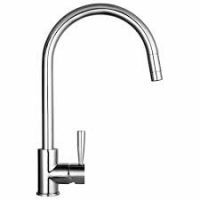 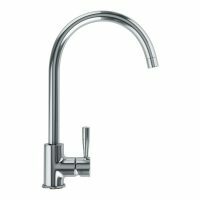 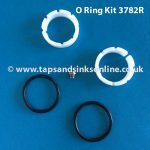 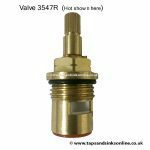 Franke Fuji Tap Aerator is suitable for the Fuji Tap and the Fuji Pull Out Nozzle Tap. 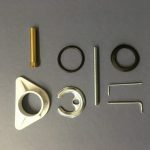 From March 2012. 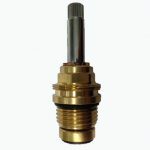 If you have the earlier Version of the Fuji Monobloc Tap (no Hose) up to March 2012 you need this Aerator here. 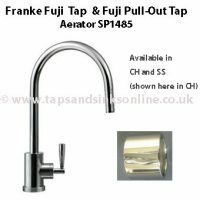 We don’t have the earlier version of the Aerator for the Fuji Pull Out Tap.